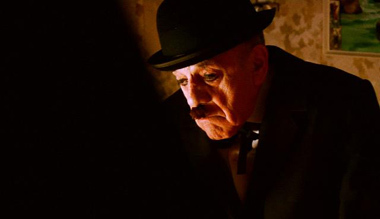 Amato is a film about Amato Kurtes, 79 year old cinema enthusiast from Rijeka who has been a fan of Charlie Chaplin throughout his whole life. 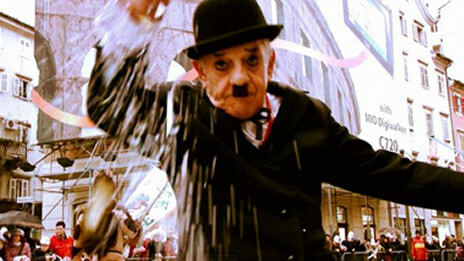 Because of that, Amato has been wearing a Charlie Chaplin costume on many occasions, both on film and off. 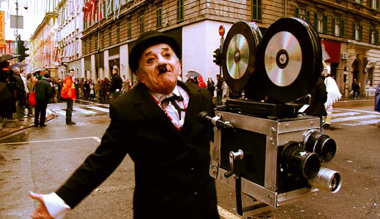 To his stage appearances or to other open-air events, he carries a staple Chaplin hat and a cane along with a model of a film camera he made himself. People love him. They often come up to him to take a photograph of him and his camera. 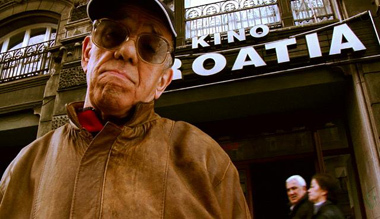 Amato doesn't care as much about his 'mundane' life as he cares about his performances, which he constantly mentions and continuously reinvents. 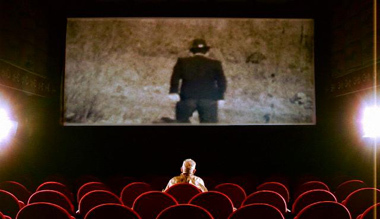 The film was partly financed by the Ministry of Culture of the Republic of Croatia (the artistic advisor for short and documentary film is Dejan Šorak) and the City Department of Culture of Rijeka.